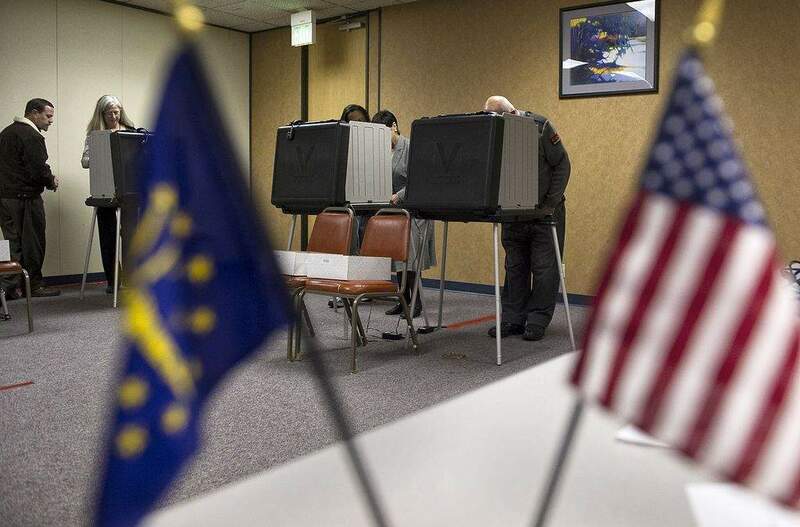 Nov. 6 is election day in Indiana. Polls open at 6 a.m. and close at 6 p.m. Voters will elect U.S. congressional representatives and senators, state legislators, county officials, judges, township officials and town council members. A star * denotes incumbent. Write-in candidates whose names do not appear on election ballots are U.S. Senate candidates Nathan Altman, Christopher Fischer and James L. Johnson Jr.; Indiana Secretary of State candidates George William Wolfe and Jeremy Heath; and U.S. representative candidate Richard Wolf in the 2nd District, which includes parts of Kosciusko County. Ballots will have a write-in option for people who wish to vote for those candidates.